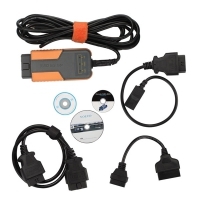 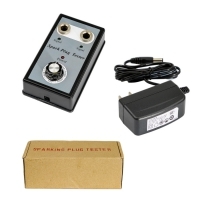 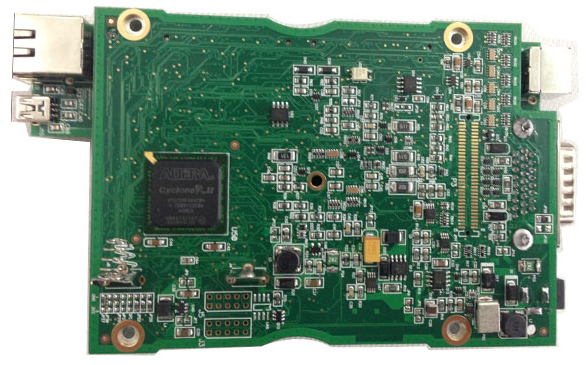 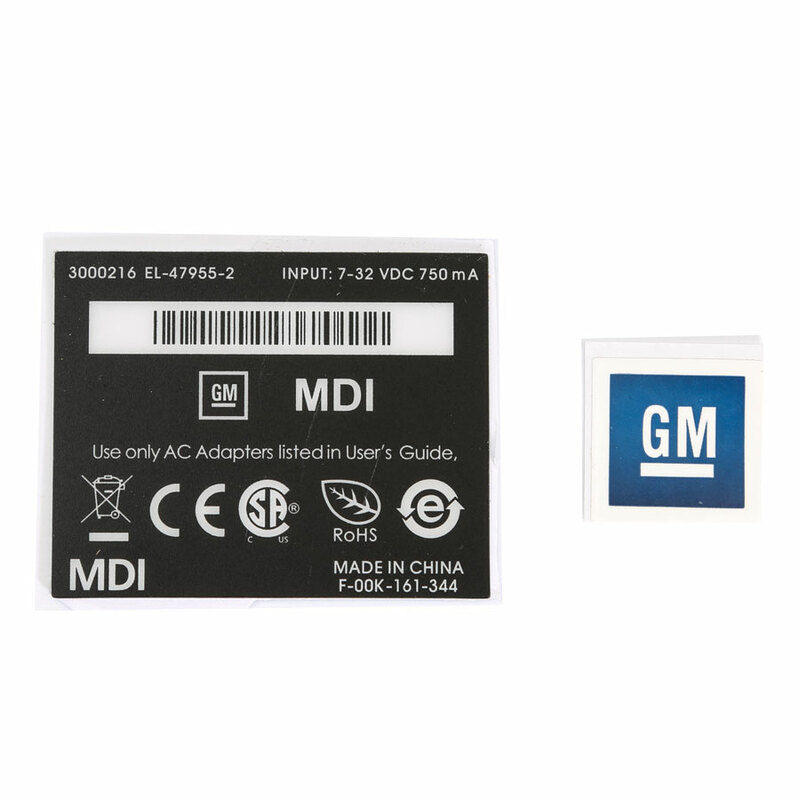 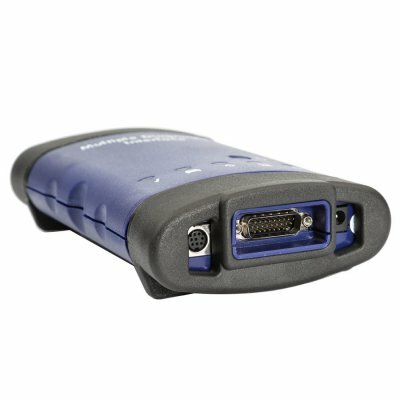 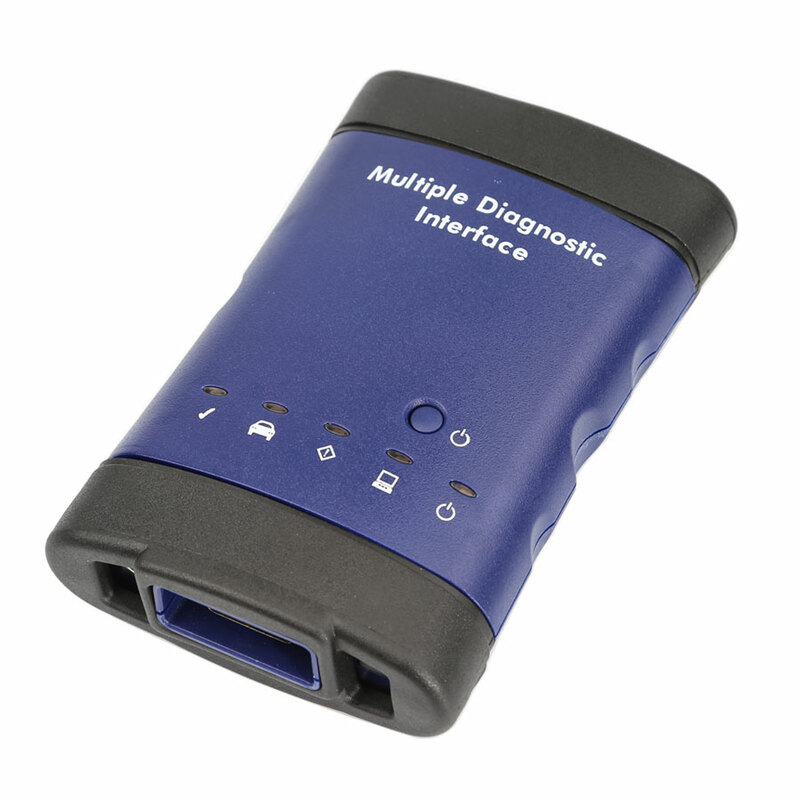 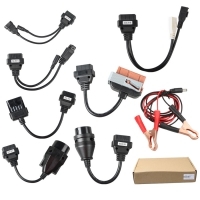 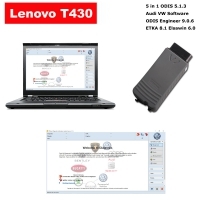 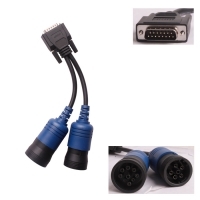 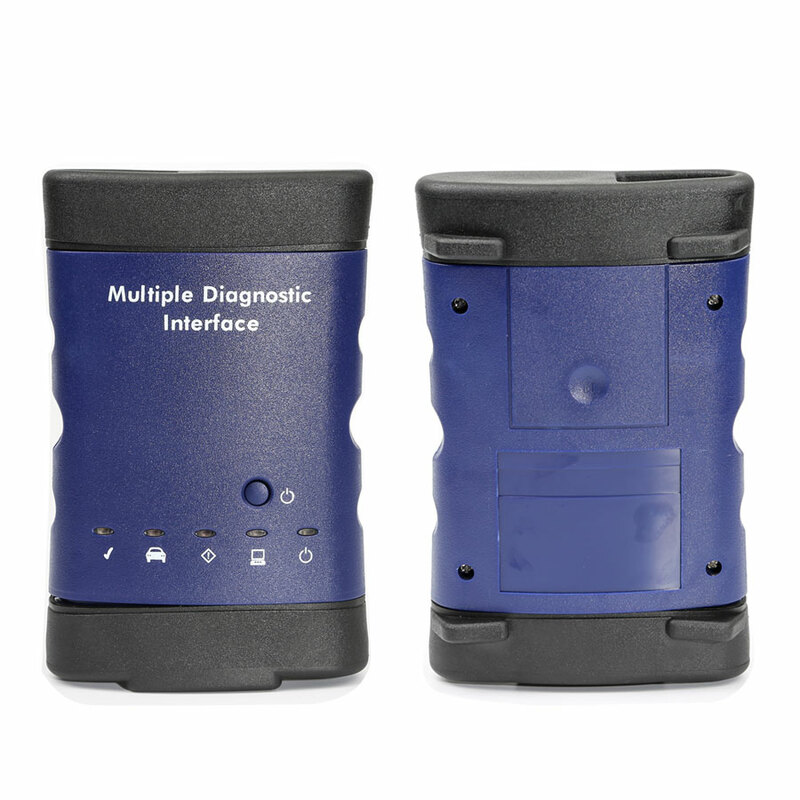 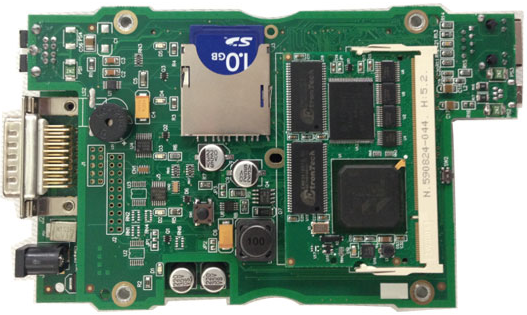 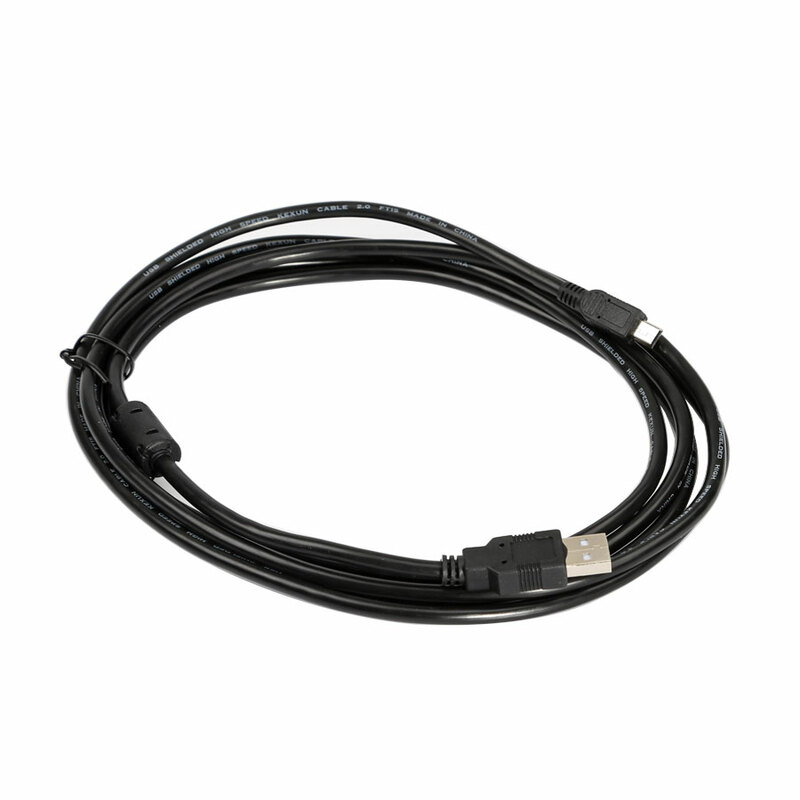 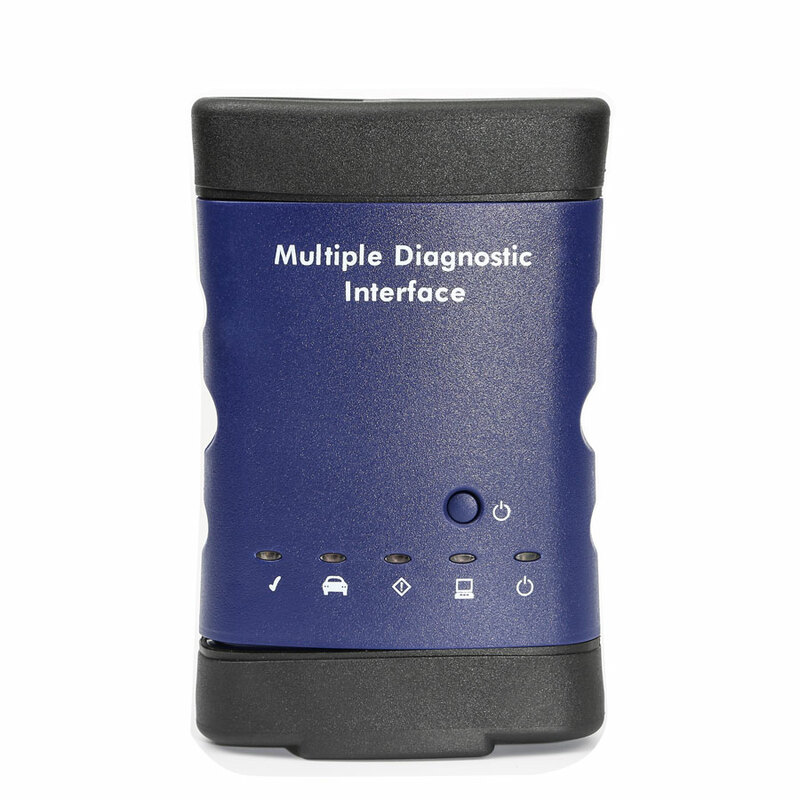 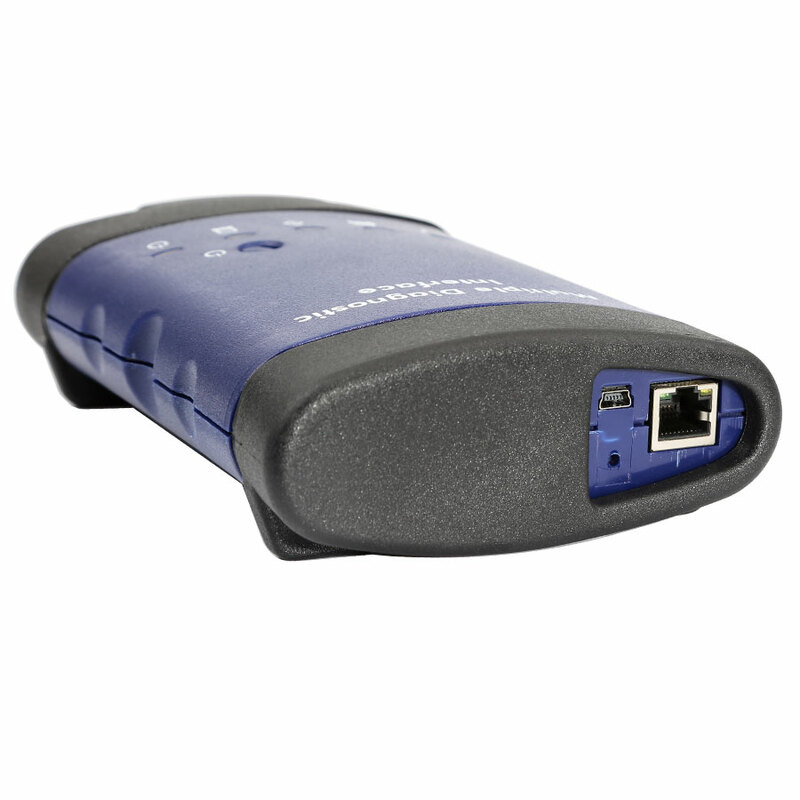 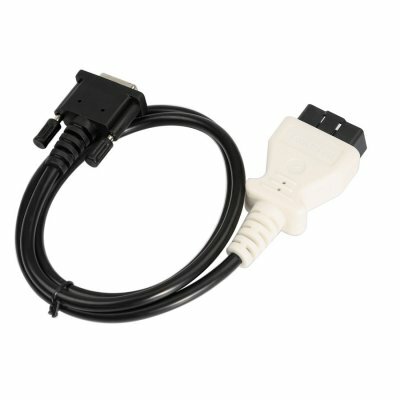 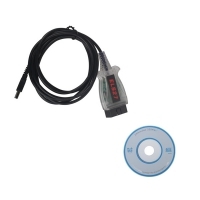 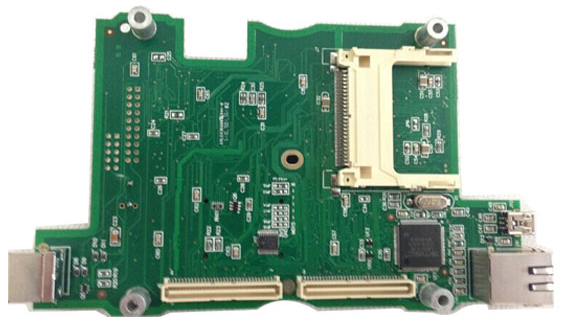 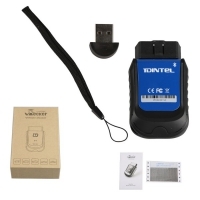 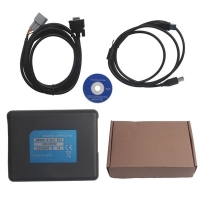 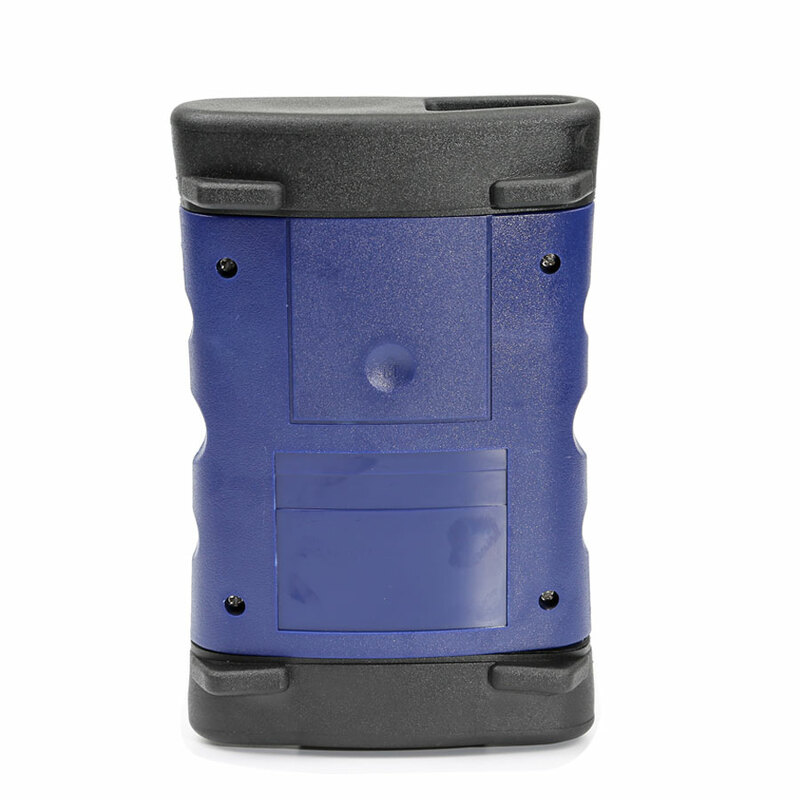 Wifi GM MDI multiple diagnostic interface is GM MDI clone with wifi/wireless function. 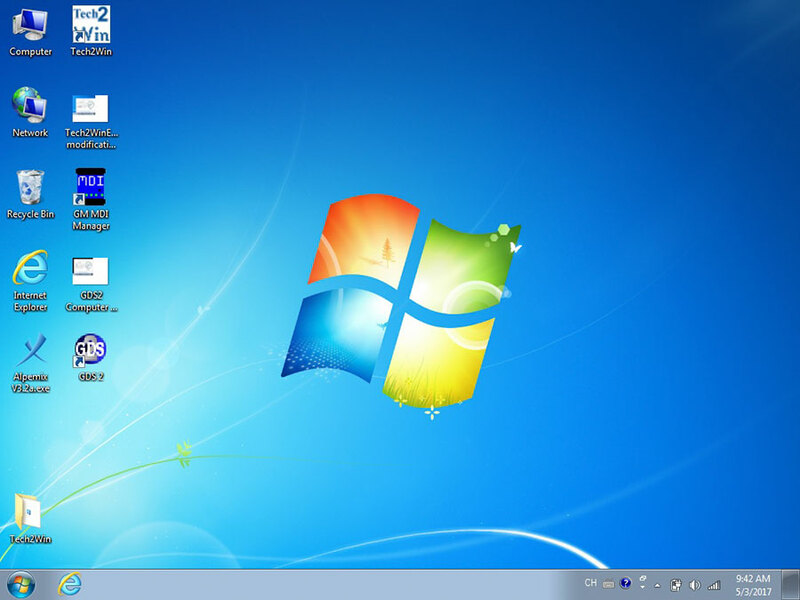 Wireless GM MDI tech 3 scanner With GM MDI Wifi Card. 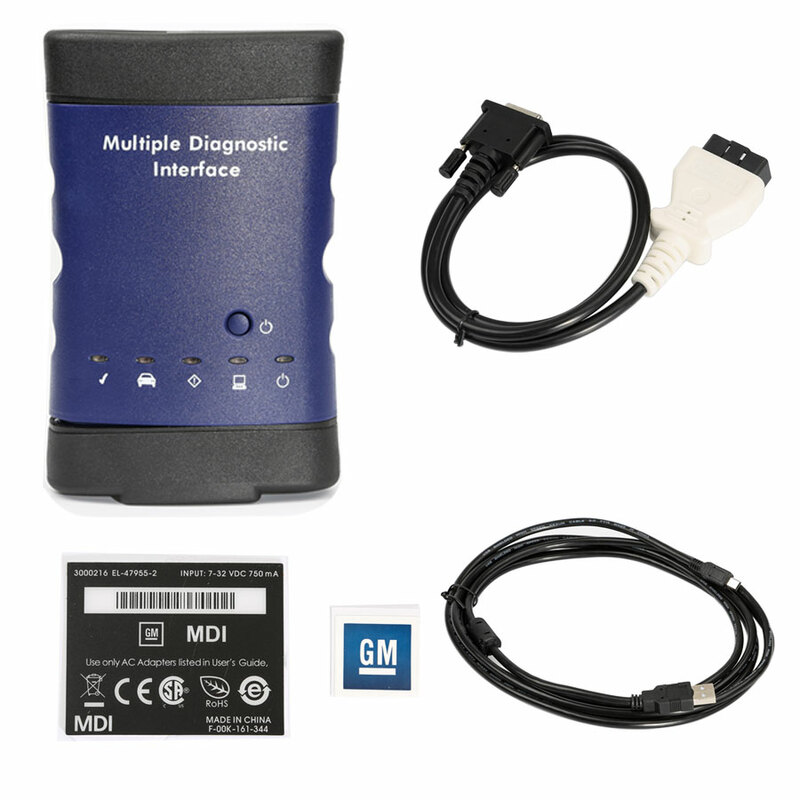 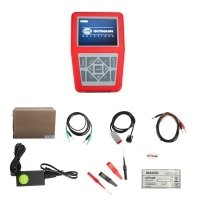 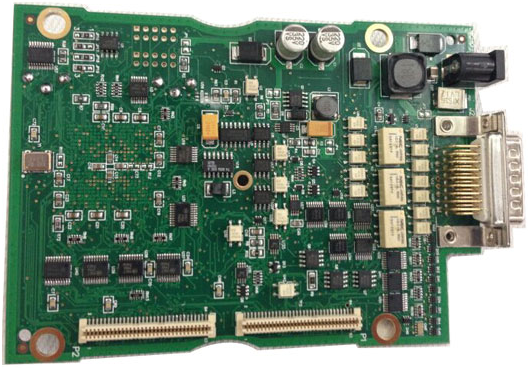 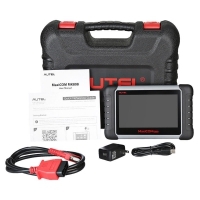 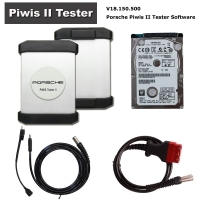 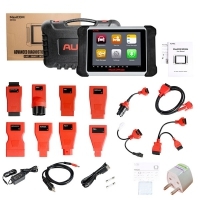 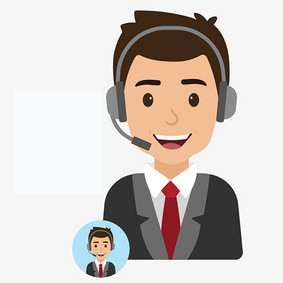 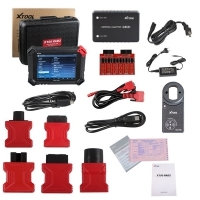 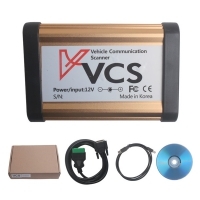 Wifi GM MDI scanner with gm mdi gds2 tech2win software and gm mdi global tis software.High Quality GM MDI Multiple Diagnostic Interface With Wifi Function supports all Vauxhall /Opel 16 pin vehicles from 1996 to 2017.